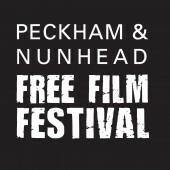 The residents of Northfield House are hosting an outdoor screening of the comedy-drama adventure film Swiss Army Man on Sunday 2 September. 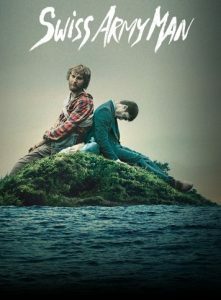 Paul Dano plays Hank, a man who is attempting suicide after being lost on an island, when he sees a corpse, portrayed by Daniel Radcliffe, wash ashore. He develops a type of friendship with the dead body and discovers that he can manipulate the cadaver like a Swiss army knife. Percussionist MAURIZIO RAVALICO, also a Northfield House resident, will be performing an acoustic solo set at 7:30, before the projection. We are hoping for a warm dry night but this is an outdoor event so please bring warm waterproof clothing just in case! In 1980 the residents of Northfield House began to improve the outside spaces of the estate to replace the biodiversity that was lost when the Grand Surrey Canal was closed. Our grounds are now listed as a Siteof Importance for Nature Conservation(SINC).